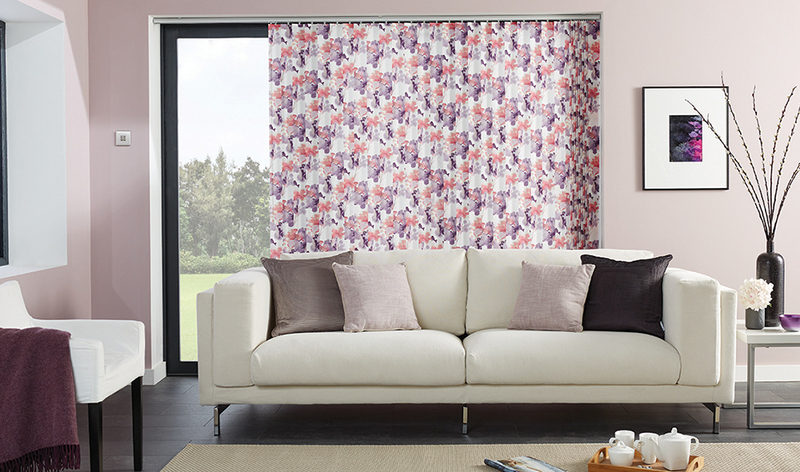 Vertical Blinds are one of the popular choices for window dressings here in the UK. They are versatile, practical and one of the most affordable options if you have a limited budget. They look very chic and elegant on tall and wide windows but they also look beautiful on small windows. Most importantly, they offer you full control over light and privacy; you can simply tilt their louvers to let some of the sun light in to your room while maintaining your privacy, or you can open the blinds completely to enjoy the maximum amount of sunlight. Your bathroom is your small relaxing haven where you can enjoy a warm bath after a long exhausting day and boost your mood. However, when it comes to adding personal touches to its decoration, you can’t treat it like any other room in your house. You need to consider the available space and constant humidity that usually ruins many fabrics and wooden surfaces. 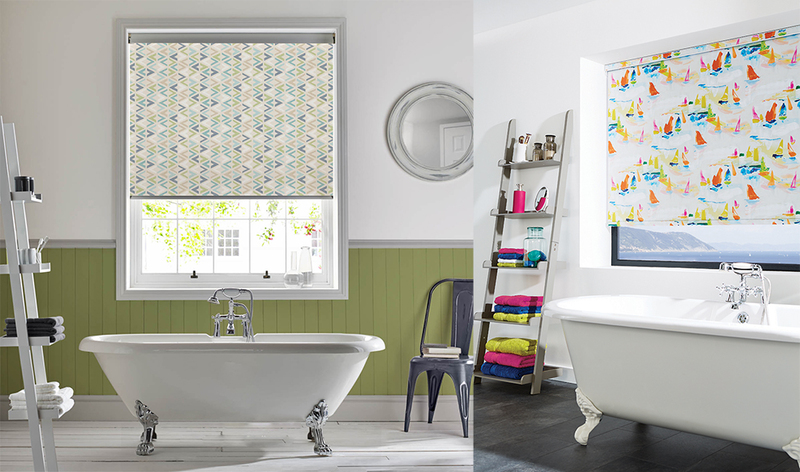 Author Express TeamPosted on 15th January 2019 8th February 2019 Categories BlindsTags Bathroom blinds, blinds for bathrooms, PVC, PVC Blinds, PVC fabric, roller blinds, Window blindsLeave a comment on Are Roller Blinds Suitable for Bathrooms? Made to Measure Curtains or Ready to Hang?